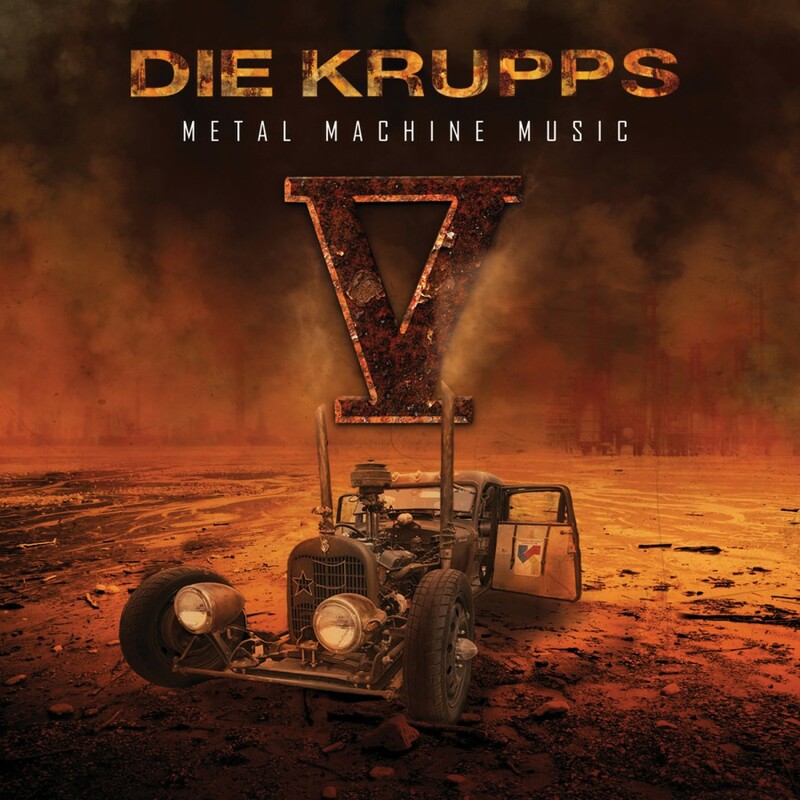 Die Krupps, the long-running, venerated, German industrial/rock/EBM band, returns with the new album The Machinists of Joy. Following the release of the first single, "Risikofaktor," the new album showcases the accumulation of over three decades of growth and influence. 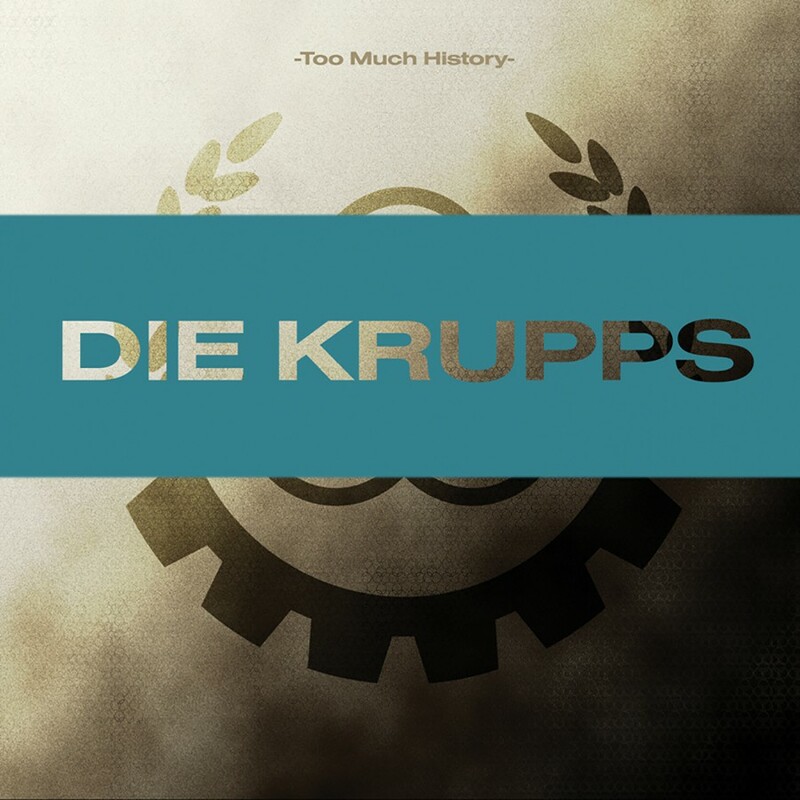 Die Krupps has been listed as an influence to bands such as Nitzer Ebb, Rammstein, Depeche Mode. 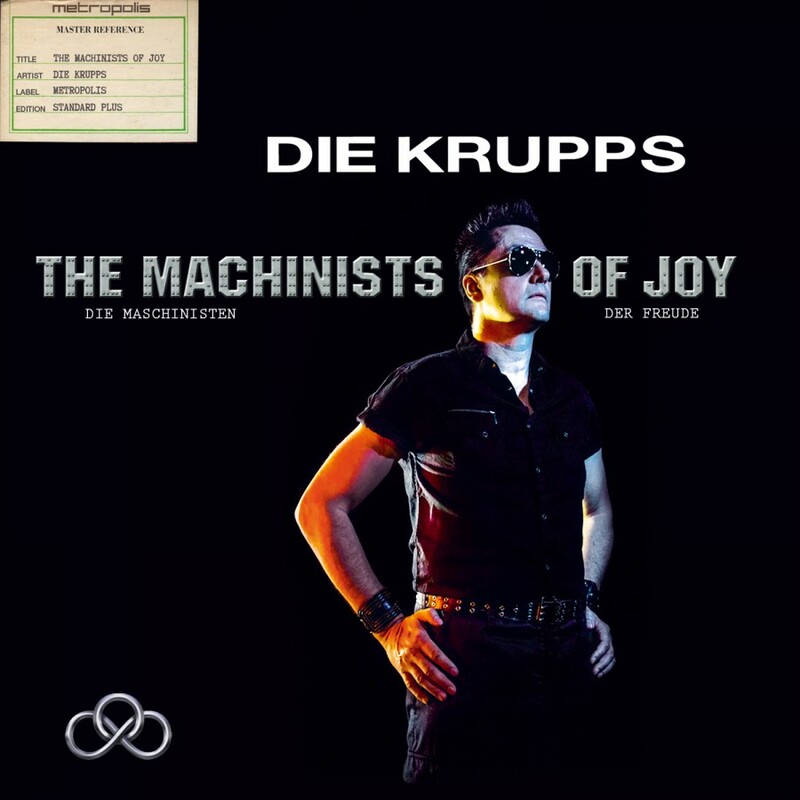 A seamless blend of new influences and the signature sound that Die Krupps helped create makes The Machinists of Joy an impressive piece of work.